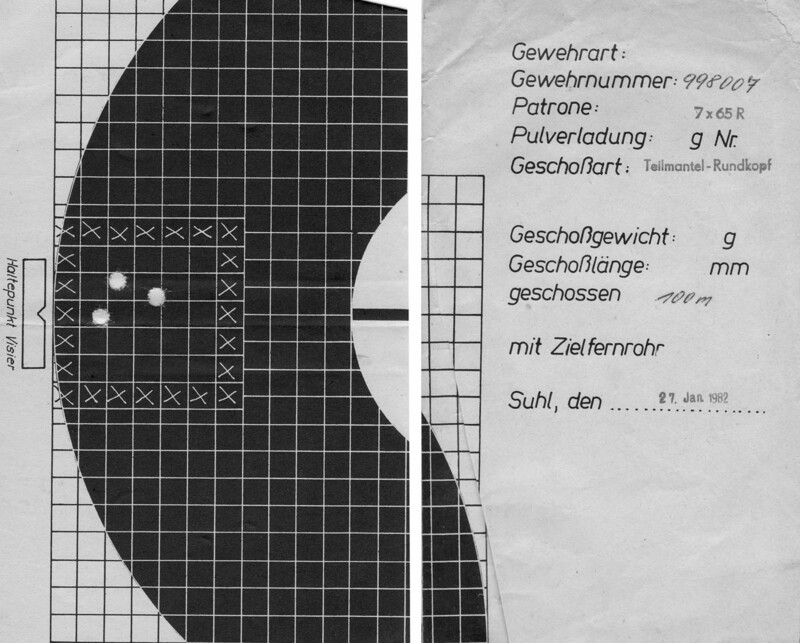 Working on a reportage on fine walnut wood, I stumbled upon an outstanding Drilling, made in former German Democratic Republic under the famous brand of Geb. 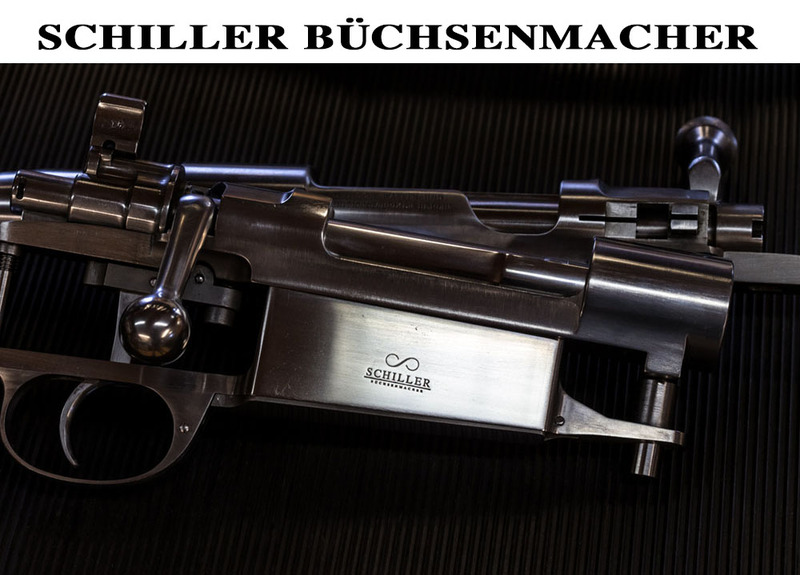 Merkel, Suhl. 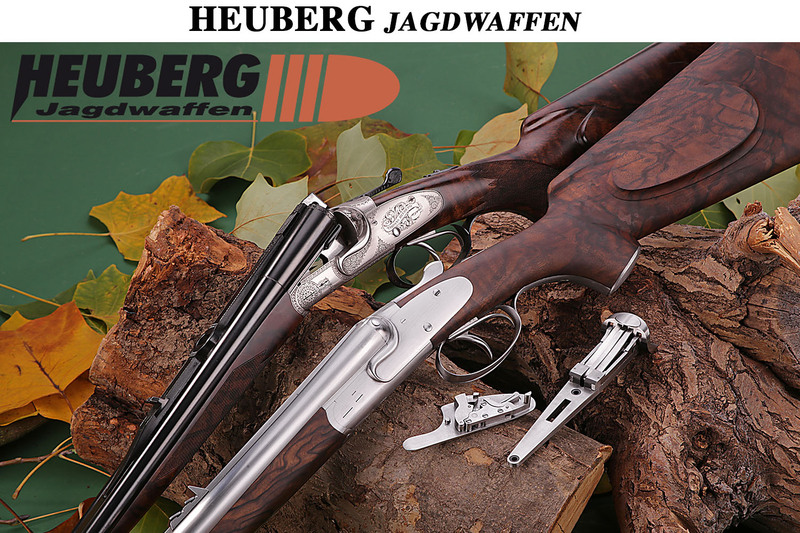 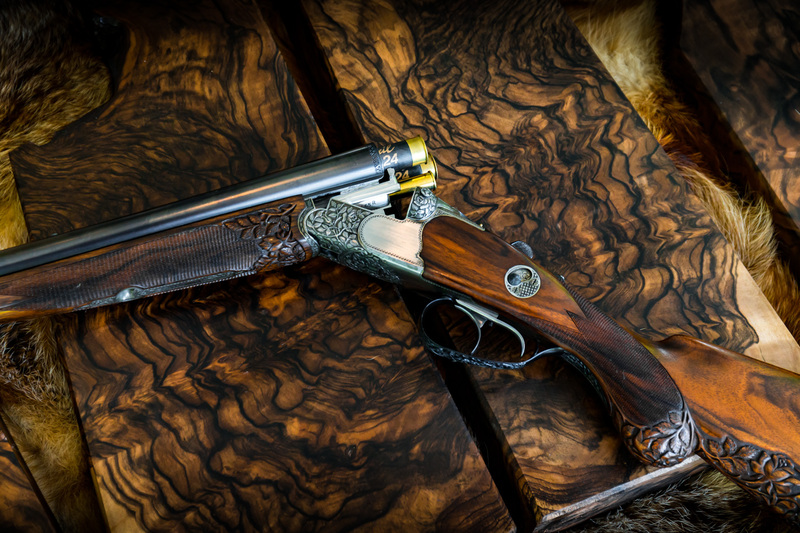 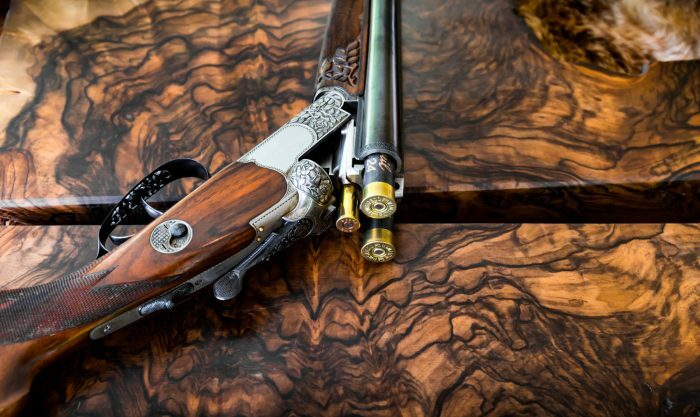 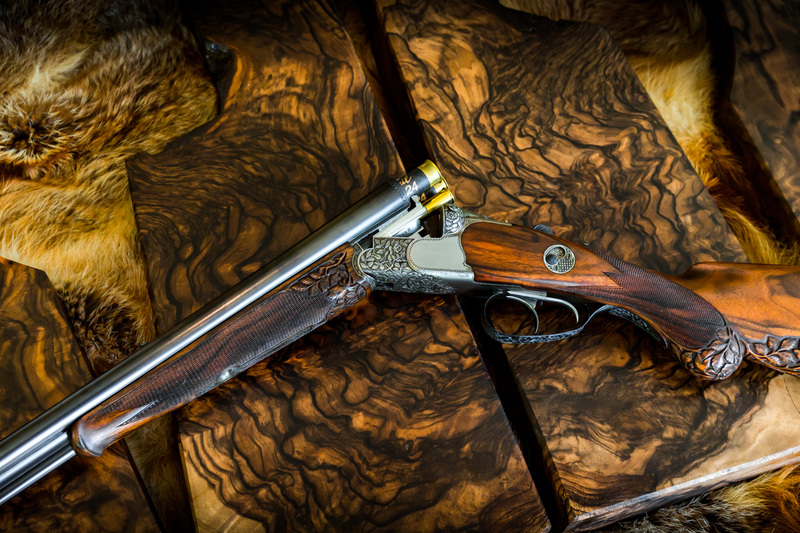 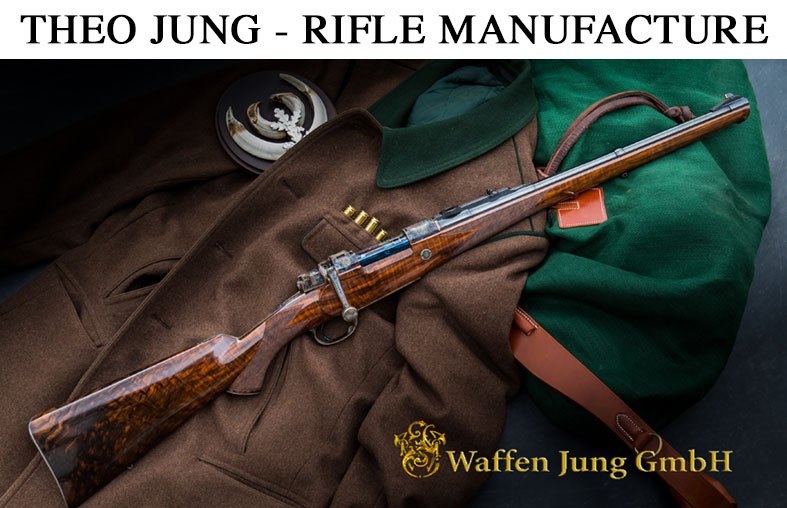 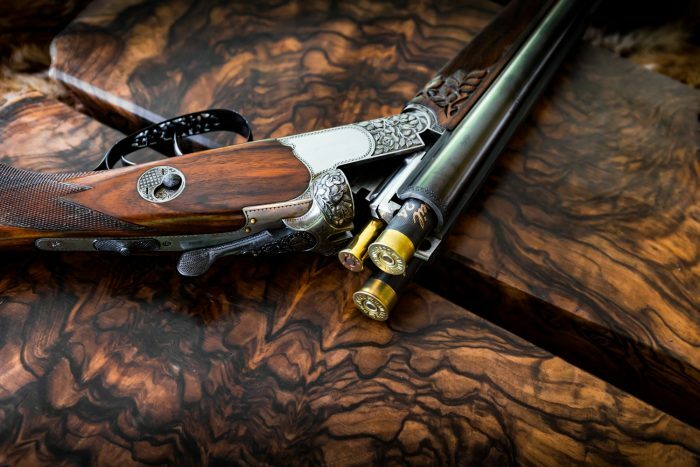 Owner of this real gem is Ralf Katzenmeier, one of the most important dealer of luxury walnut wood worldwide, who supplied the whole GDR gunmaking industrie with stocks. 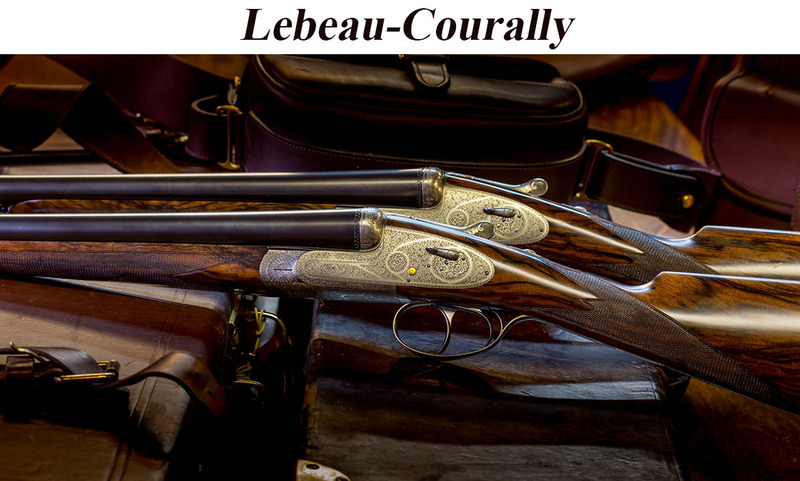 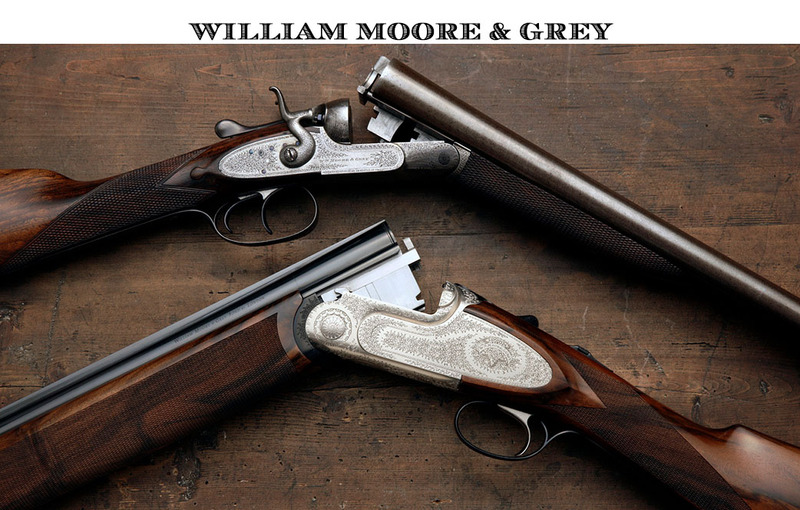 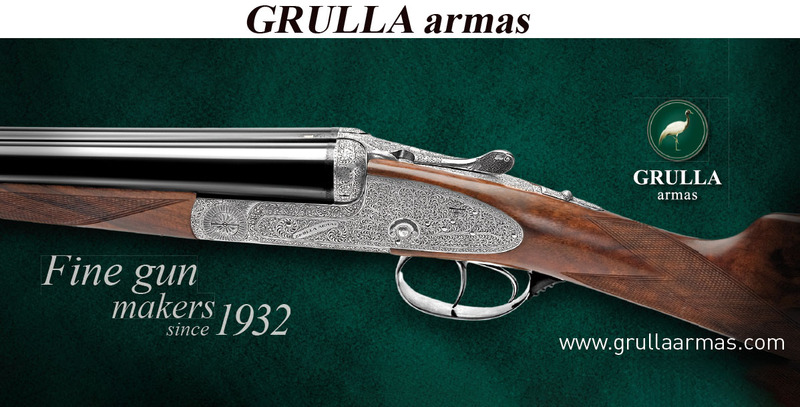 During a business trip in 1982 he discovered this special gun, which is one of only two made in this version. 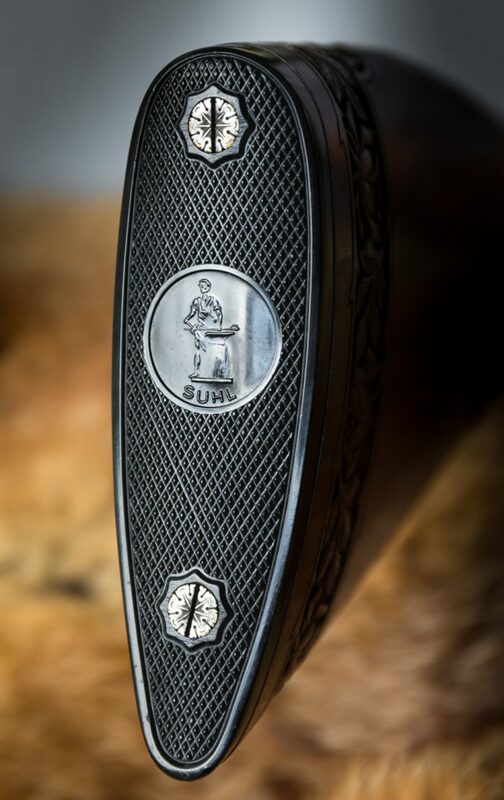 Weighing only 2,9 KG, this little beauty is well balanced and pointable like a Double Gun. 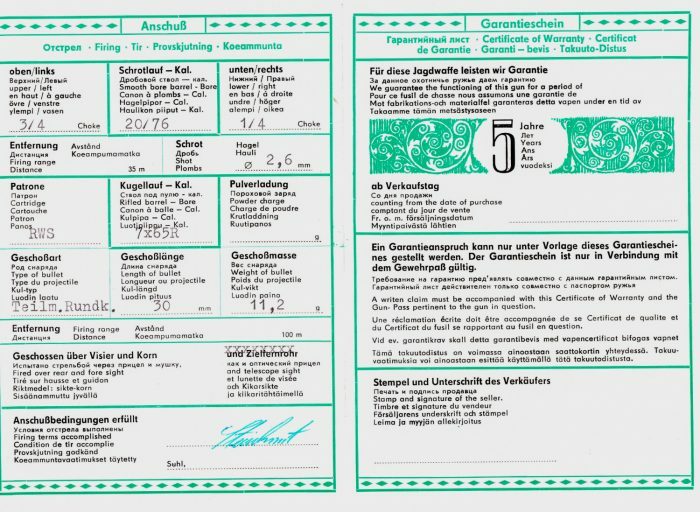 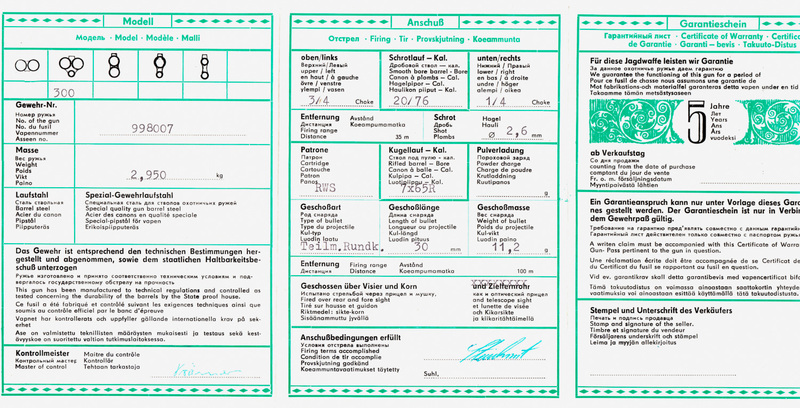 It comes in 2 x 20/76 + 7x65R and was proofed in 1982. 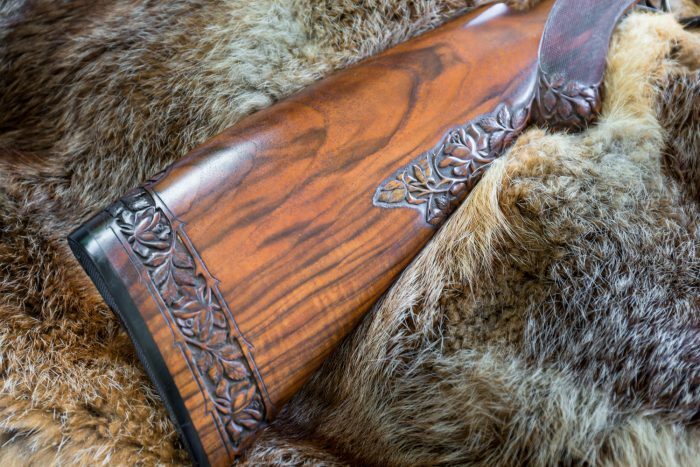 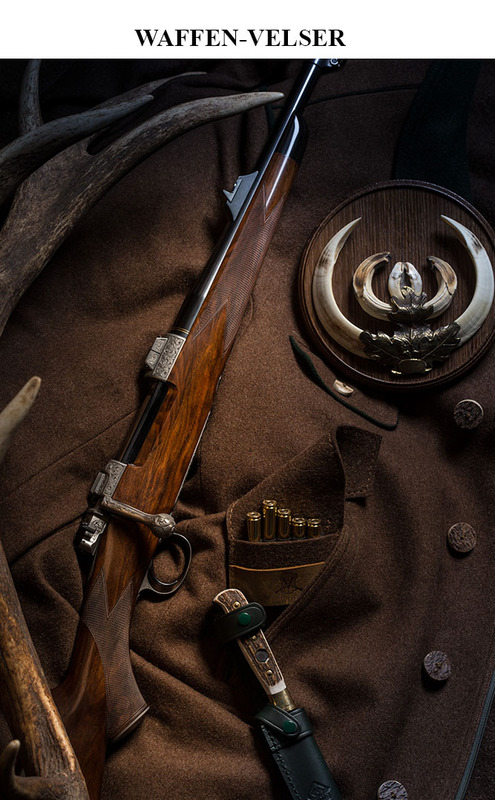 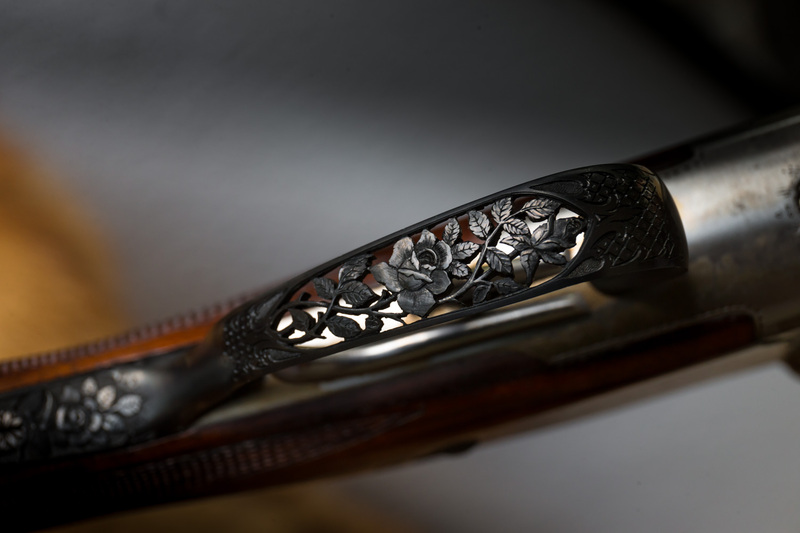 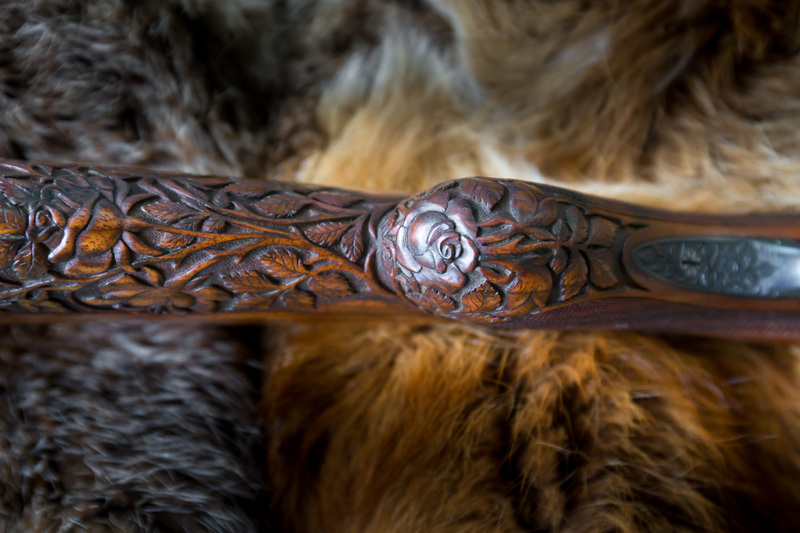 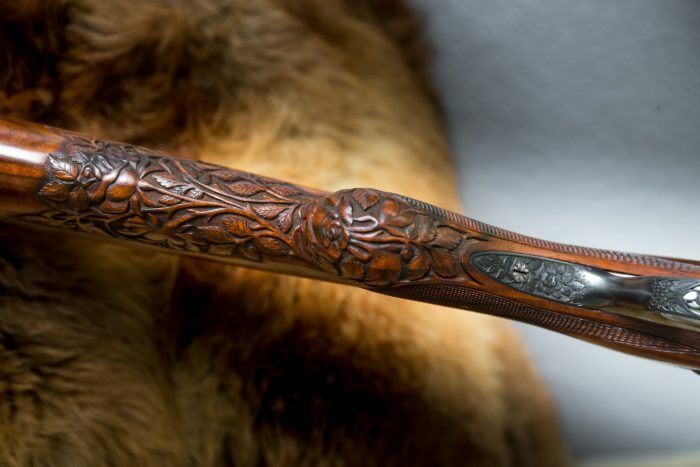 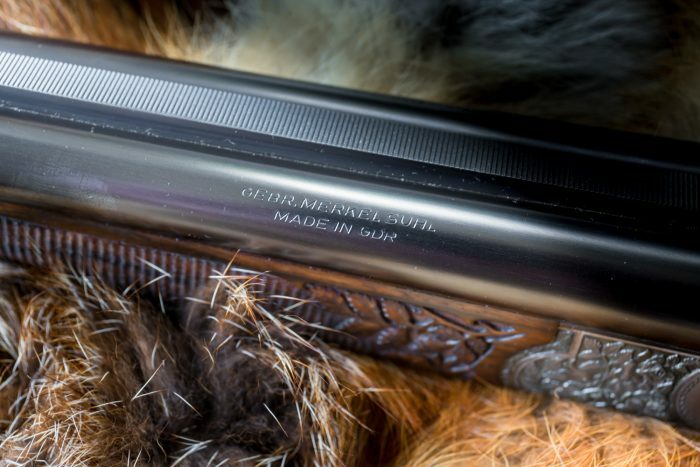 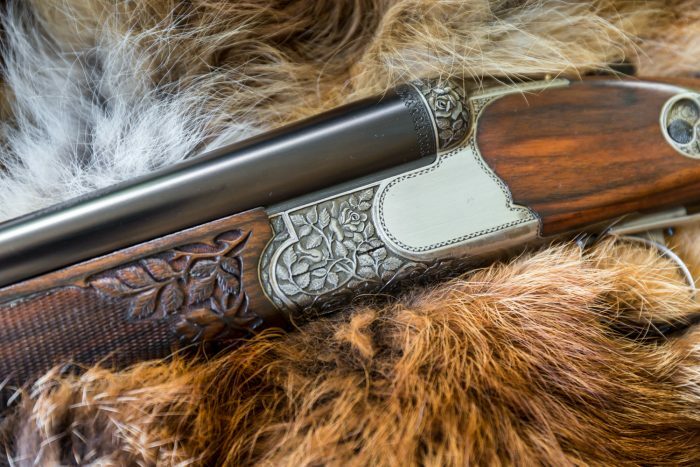 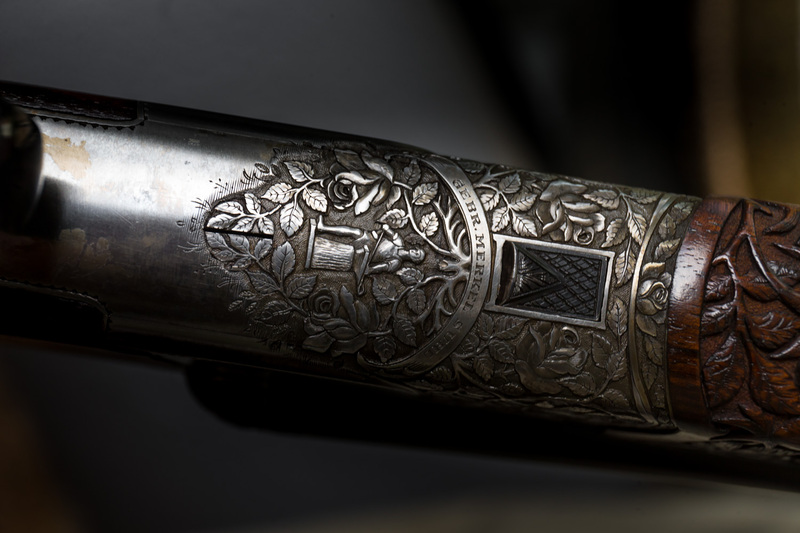 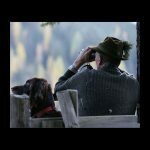 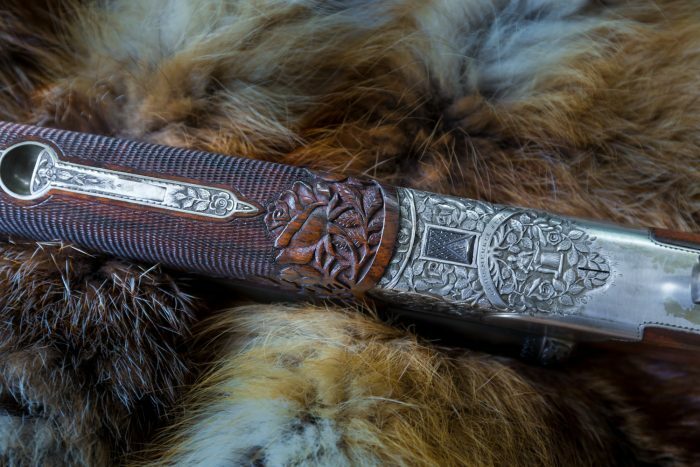 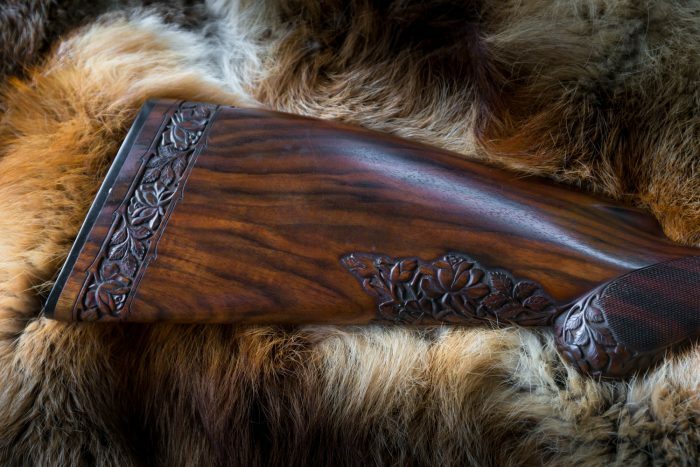 Looking at the details like engraving and finish it becomes clear, that the Suhl gunmakers even under communistic rule were capable to build high end sporting guns. The Drilling is in nearly mint condition.